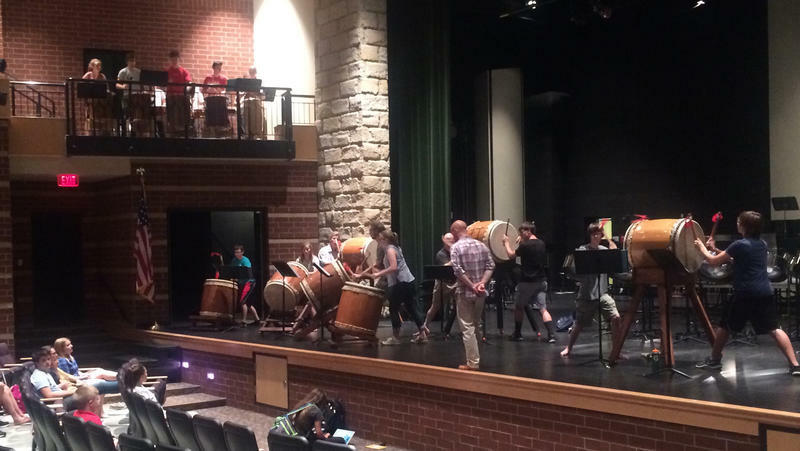 We attend a rehearsal of the Strike Percussion Ensemble of Caledonia. 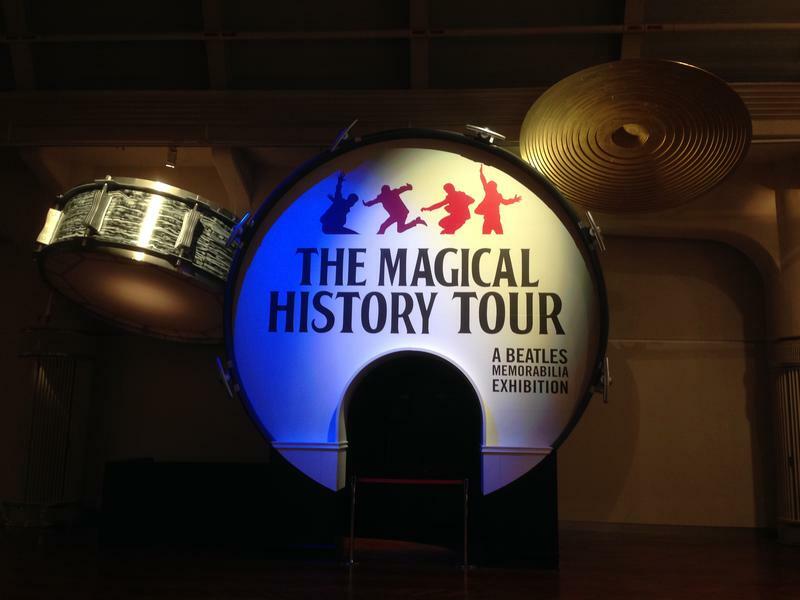 In addition to their performance this weekend, we’ll learn why the group is heading to New Orleans the day after the concert. 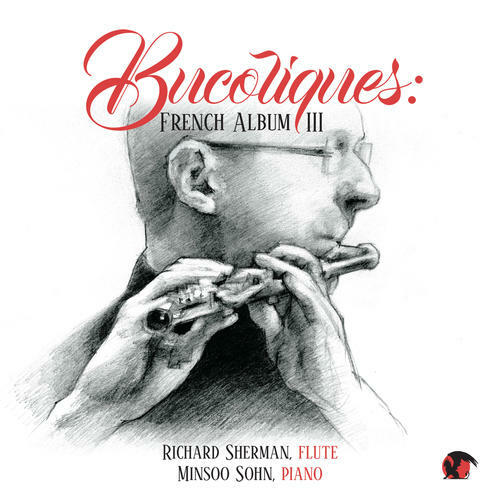 MSU flute professor and Lansing Symphony principal Richard Sherman talks with Current State about his recent CD for Lansing's Blue Griffin Recordings. 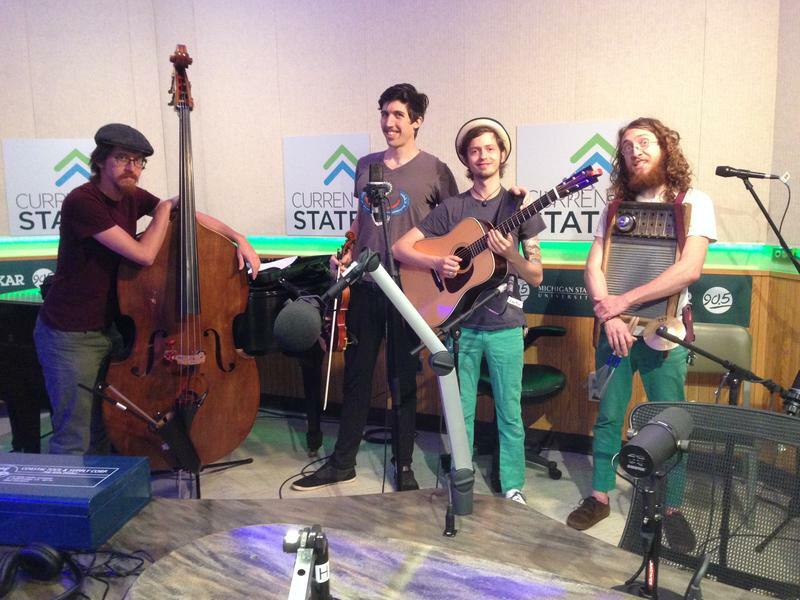 BONUS Music: The Appleseed Collective, "Jackie"
This weekend, people will explore dueling Banjo styles in Olivet. 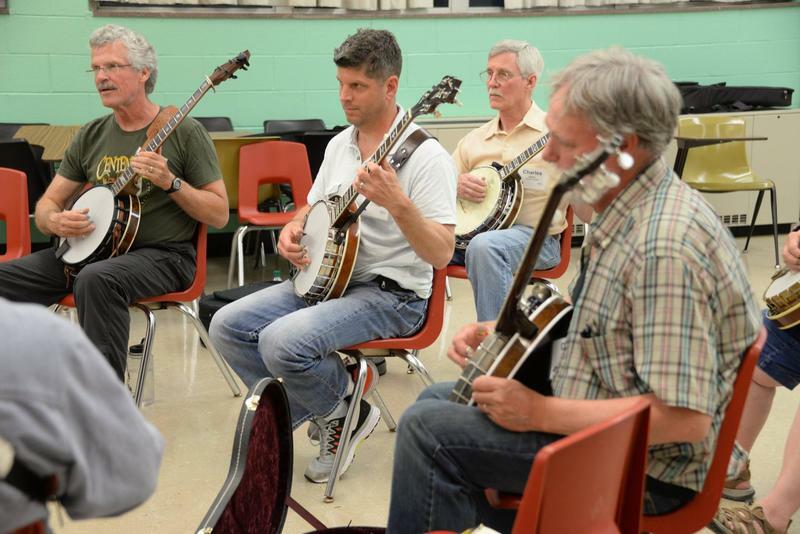 We learn about Bluegrass and Old-Time playing at the 12th Annual Midwest Banjo Camp with co-director, Stan Werbin. 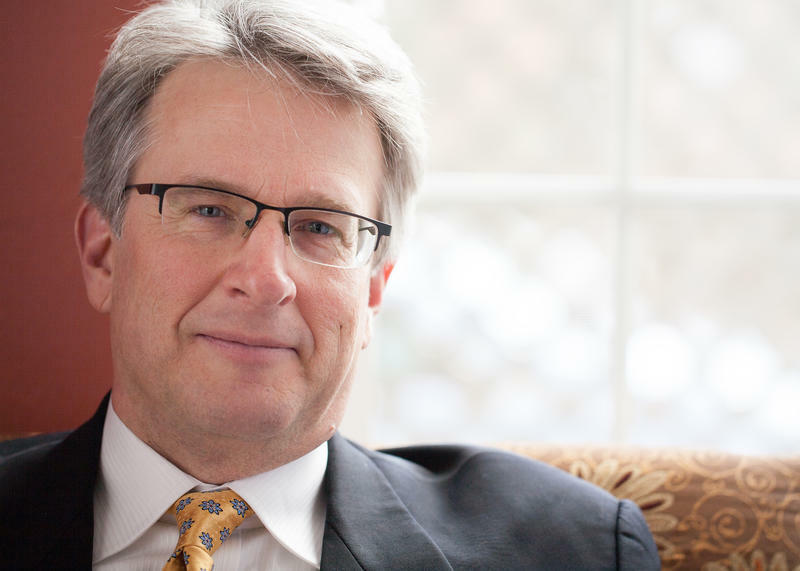 The Lansing Symphony Orchestra just signed Timothy Muffitt to another three-year contract. We speak with the Maestro and learn more about the recently announced 2016-17 season. 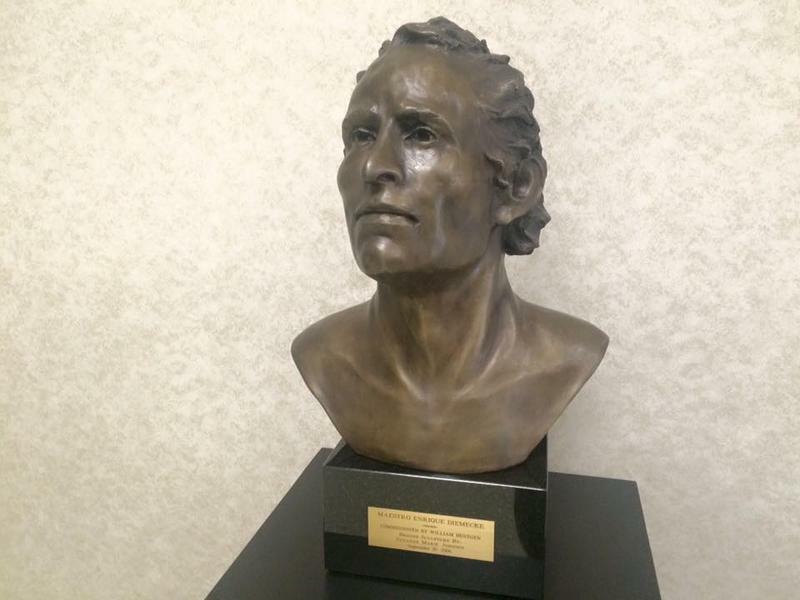 He won two Tony awards for writing the musical version of "The Bridges of Madison County." We speak composer Jason Robert Brown about that musical, which opens at the Wharton Center Thursday night. 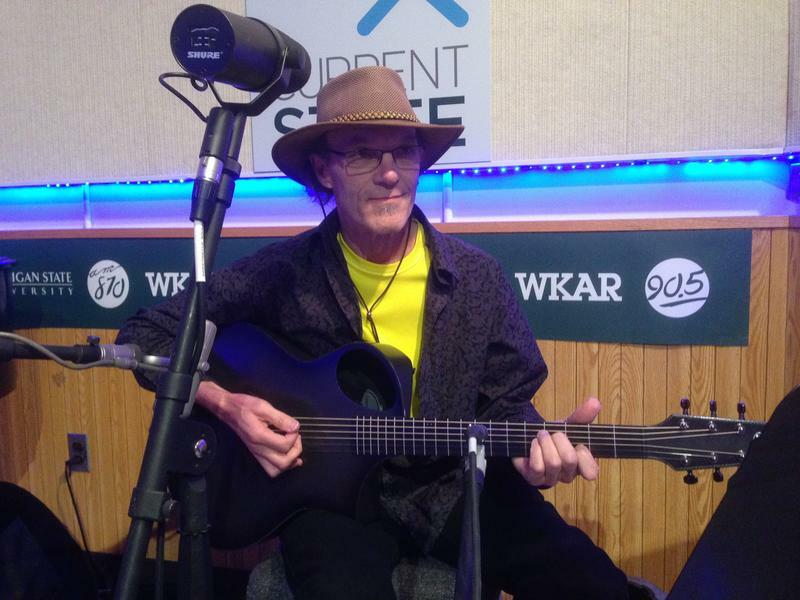 Singer Sunny Wilkinson is our Live Music Friday guest. 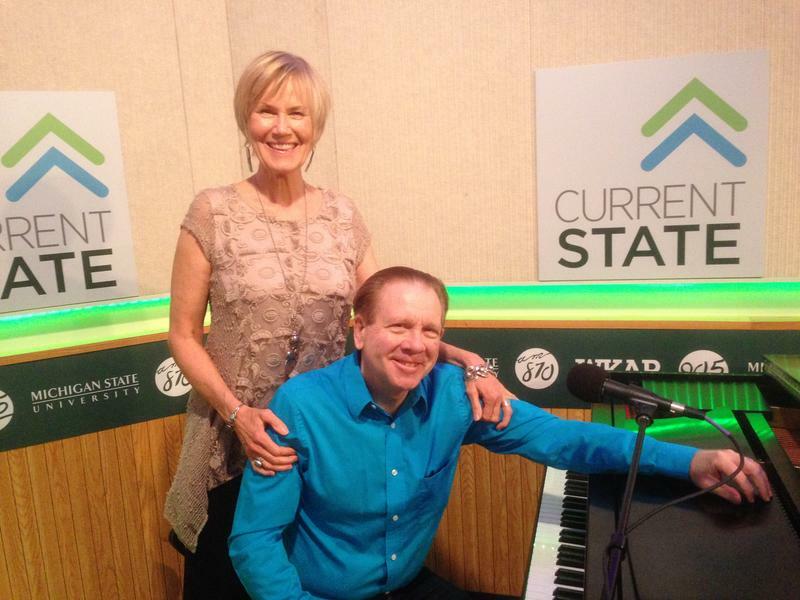 Ron Newman, her husband, is also with us on piano in WKAR's Studio S.
Lovers of the ukulele will gather again in Lansing this weekend for Mighty Uke Day. It’s really three days of music in Lansing’s Old Town. 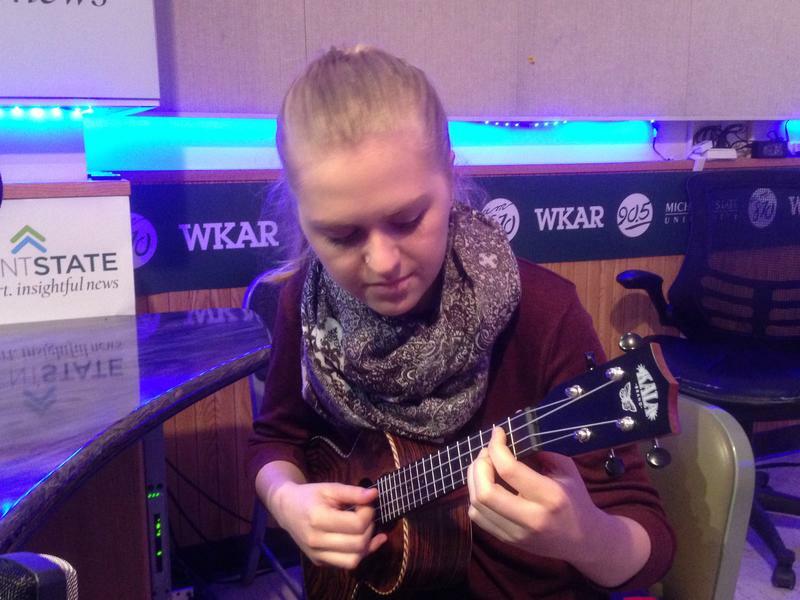 We talk with organizer Ben Hassenger and rising ukulele star Marlowe. This weekend, the Sistrum choir of Lansing will be celebrating their 30th year. Current State's Jamie Paisley attends a rehearsal with this all-female chorus, and speak with their Artistic Director, Dr. Meredith Bowen. Next year marks the landmark 100th season of the Flint Symphony Orchestra’s existence. Current State speaks with Maestro Enrique Diemecke about the highlights of the 2016-17 season. 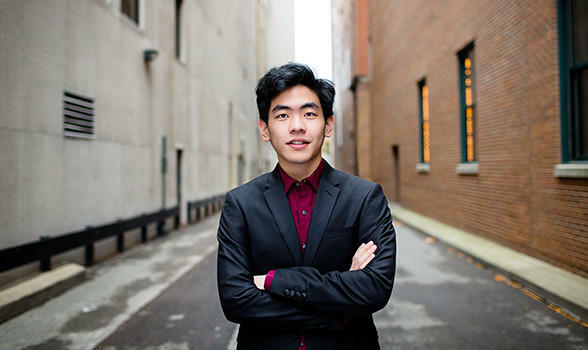 We speak with Lansing Symphony Orchestra maestro Timothy Muffitt about Wednesday's concert, along with Gilmore Young Artist Award winner Daniel Hsu ahead of his appearance with the LSO. 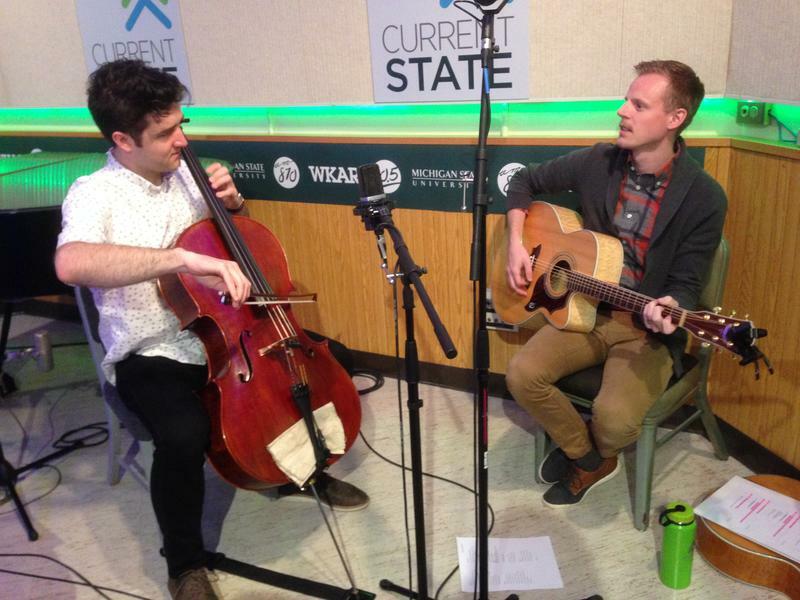 Our Live Music Friday guests are Doug Mains and Josh Michels of Doug Mains and the City Folk. The group is coming off a lengthy hiatus with a Lansing concert and a new album, “These Broken Members,” in May. 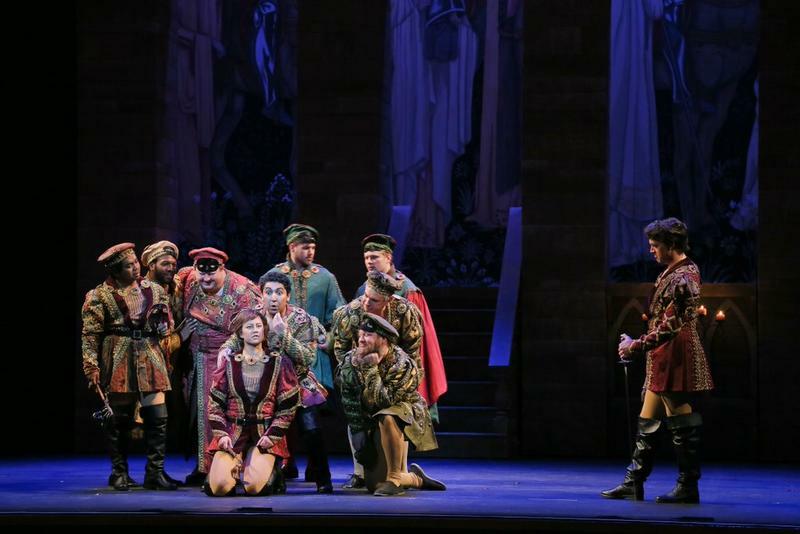 From Shakespeare’s star-crossed lovers to Gounod’s star-crossed opera singers, we meet the Romeo and Juliet of the upcoming production of that classic love story by Opera Grand Rapids.